← Kylie Jenner Upsets the Internet….Again! 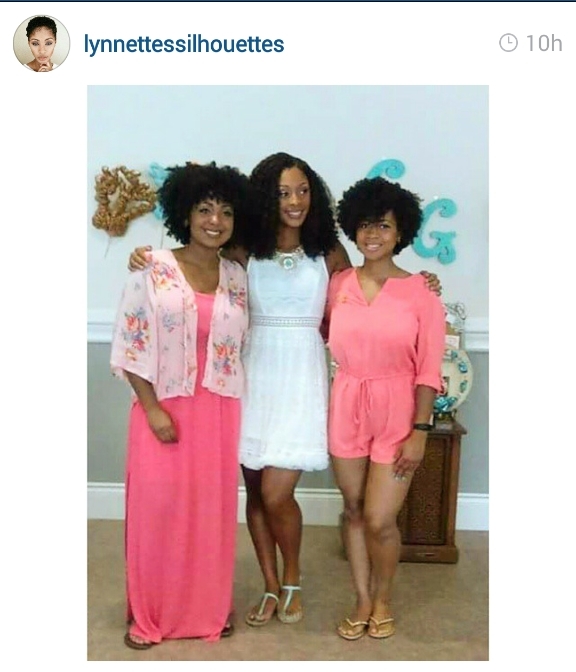 These beautiful sisters are currently celebrating the upcoming nuptials of the youngest. As you can see, they know how to rock their hair and they are also not afraid to switch it up. Check them out on IG, FB, and YouTube @mynaturalsistas.